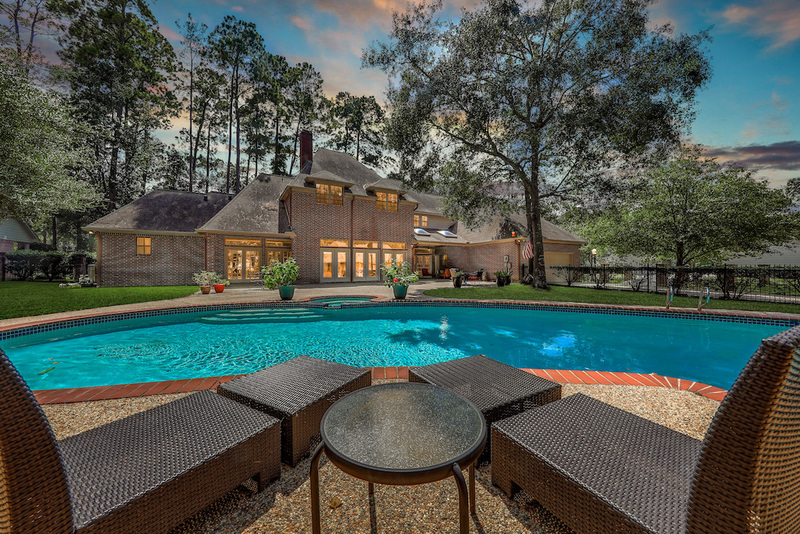 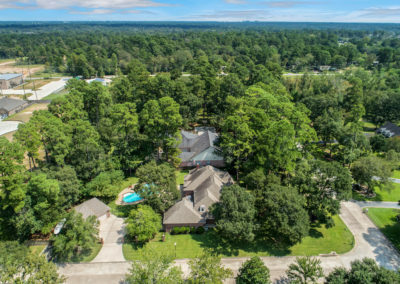 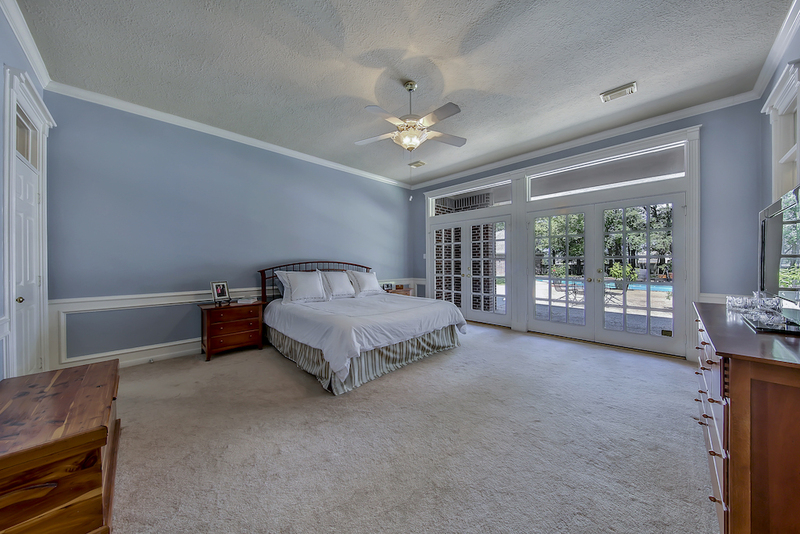 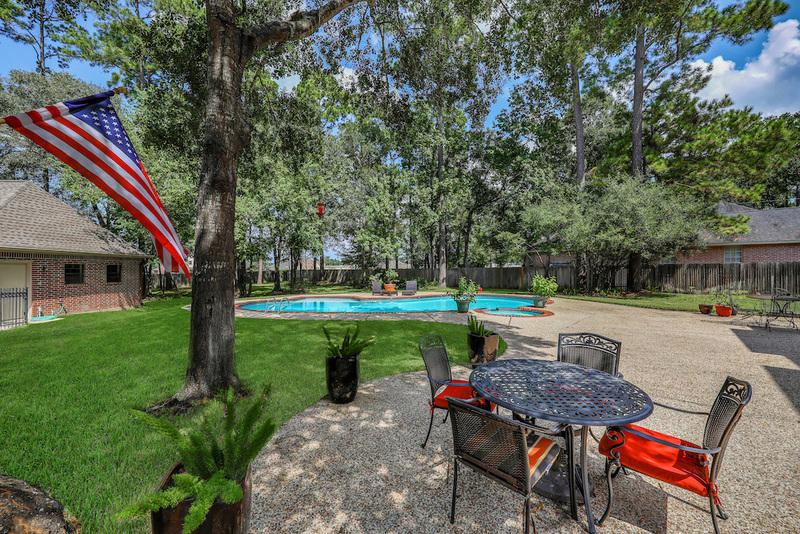 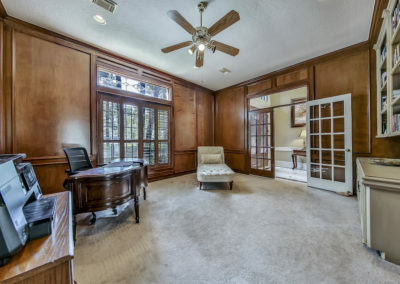 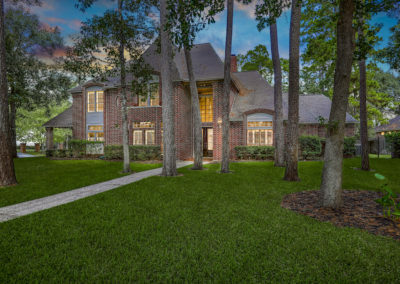 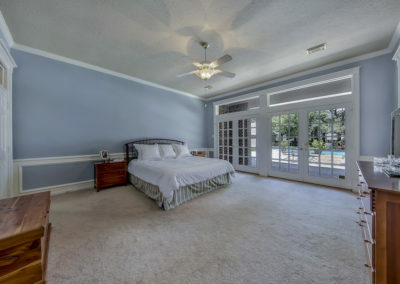 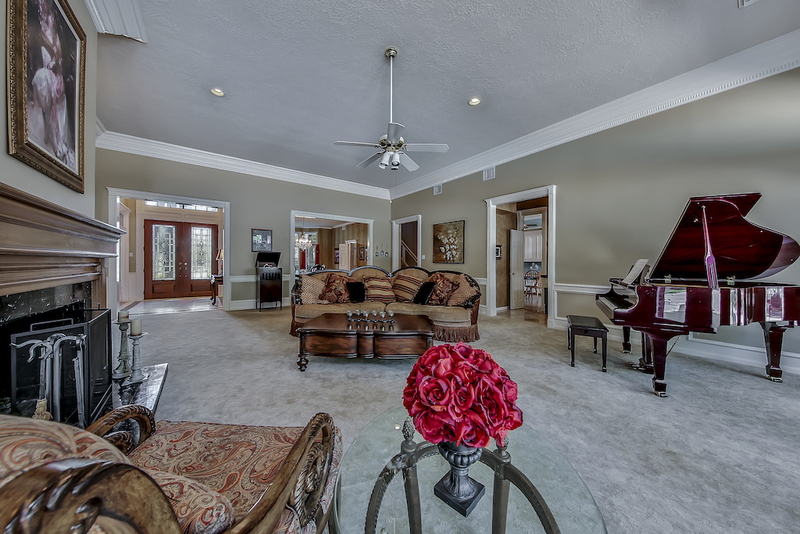 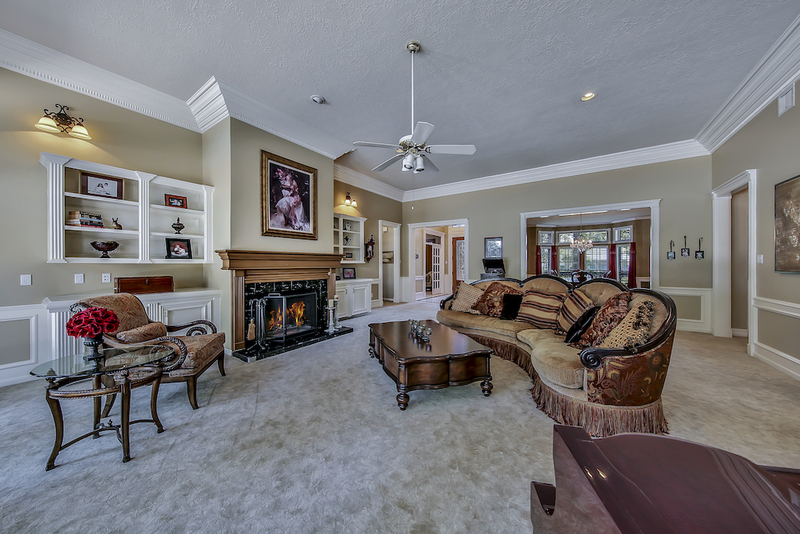 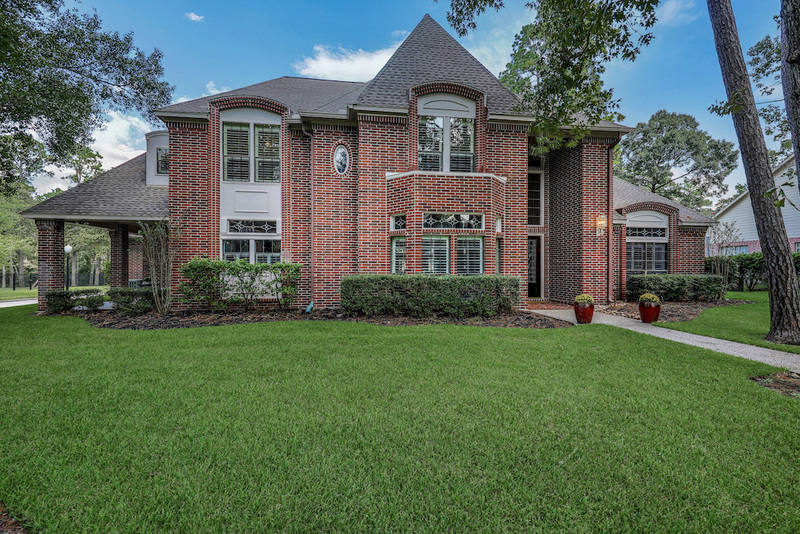 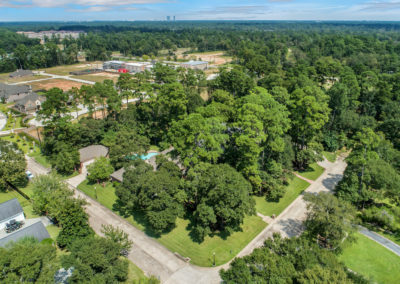 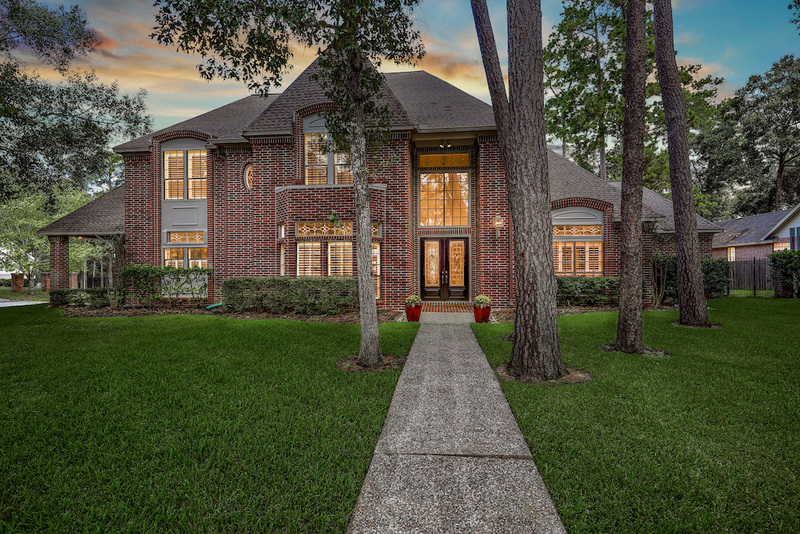 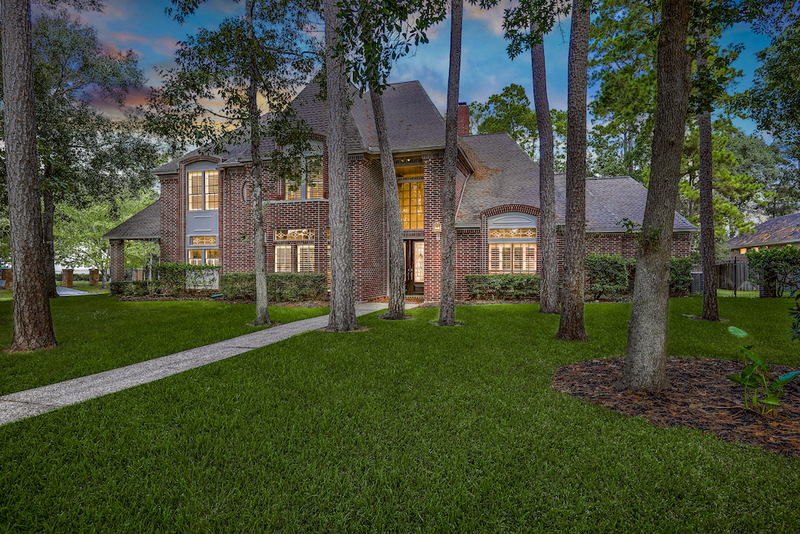 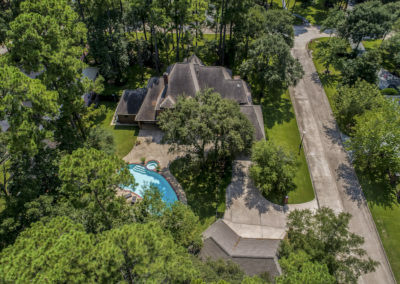 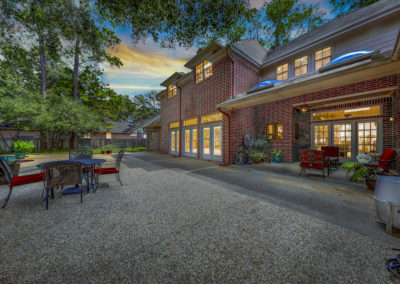 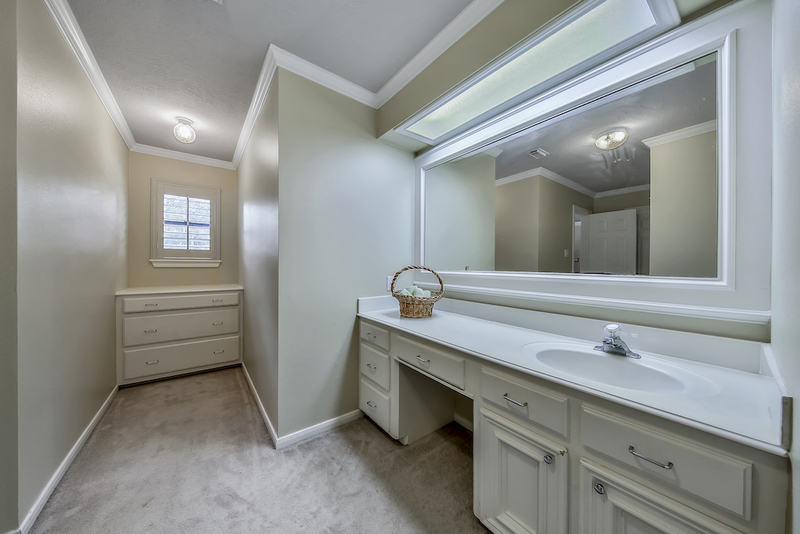 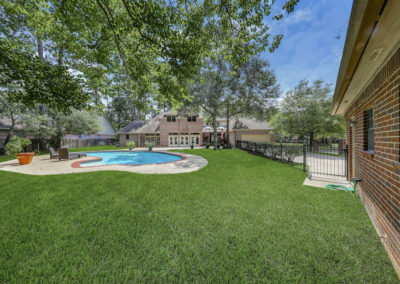 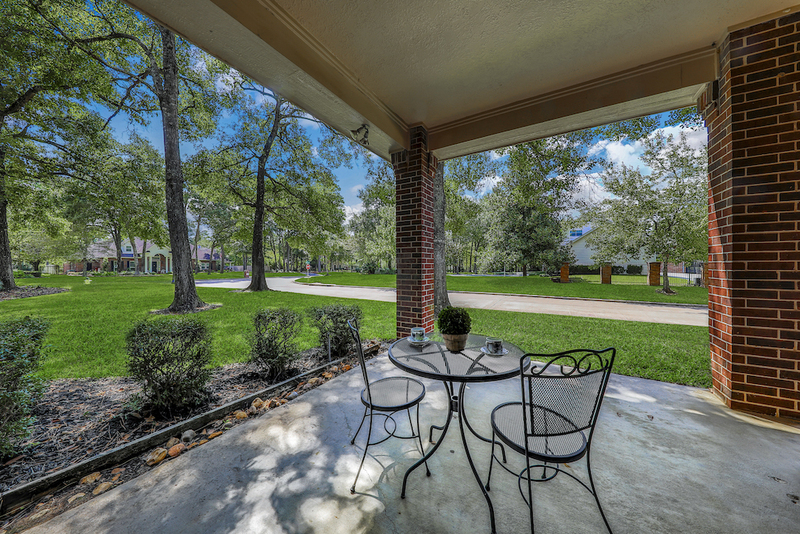 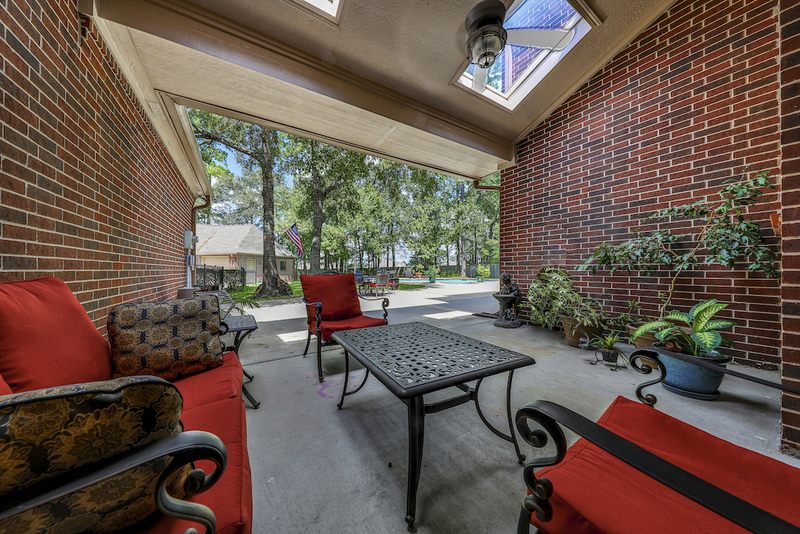 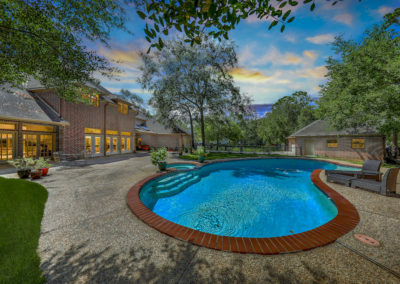 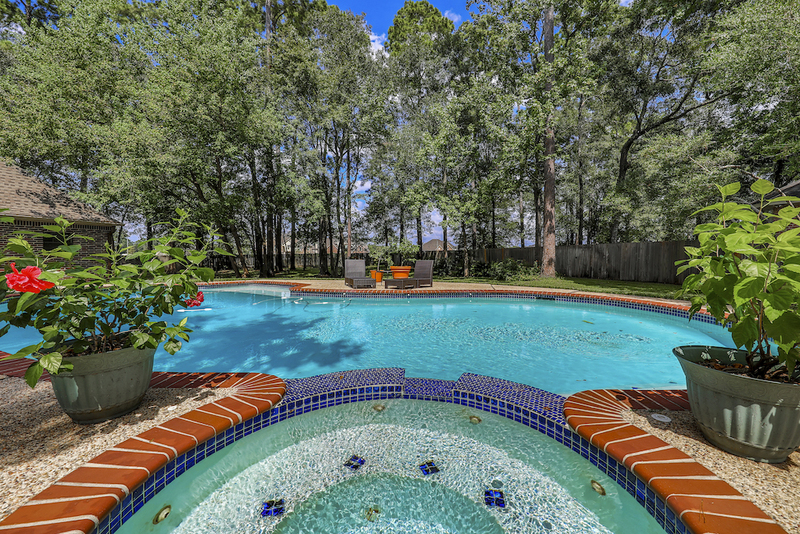 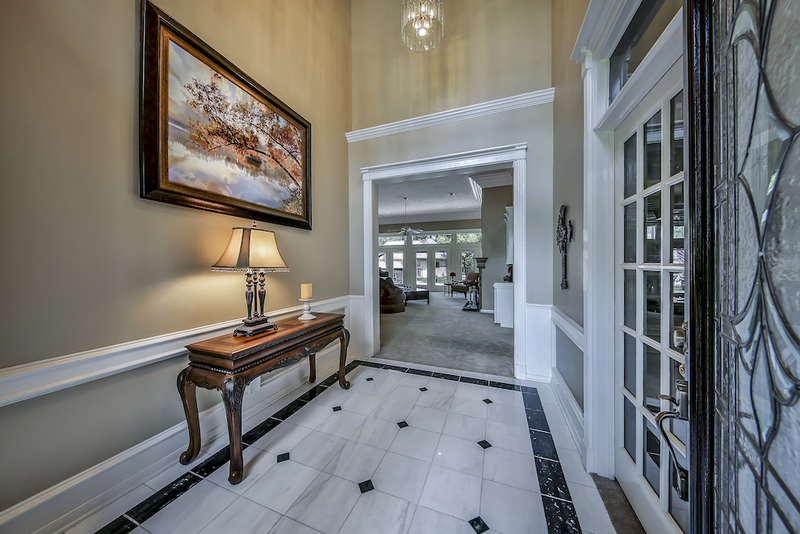 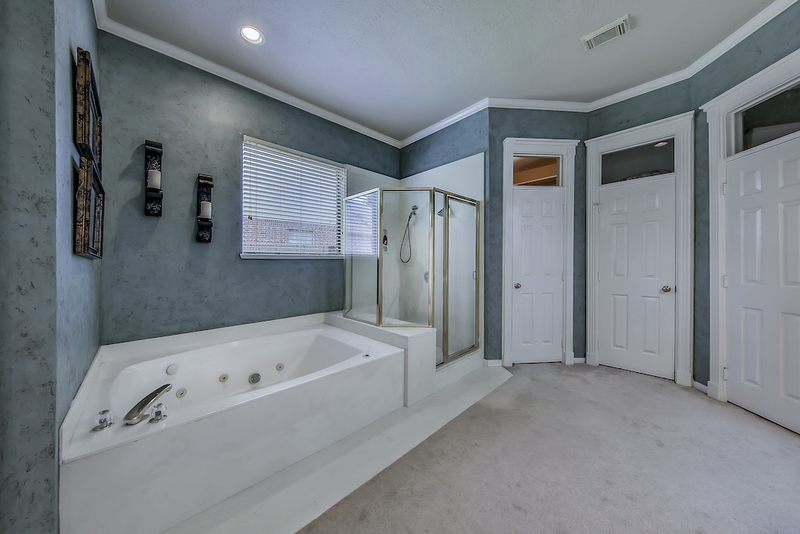 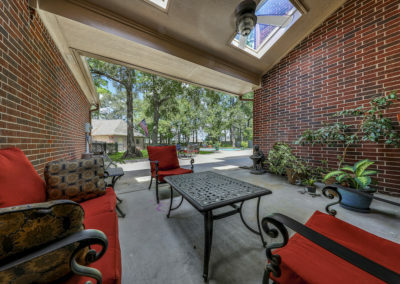 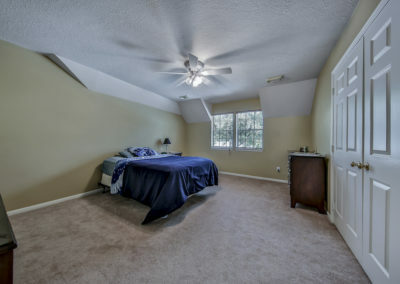 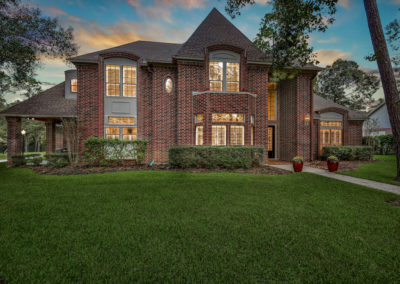 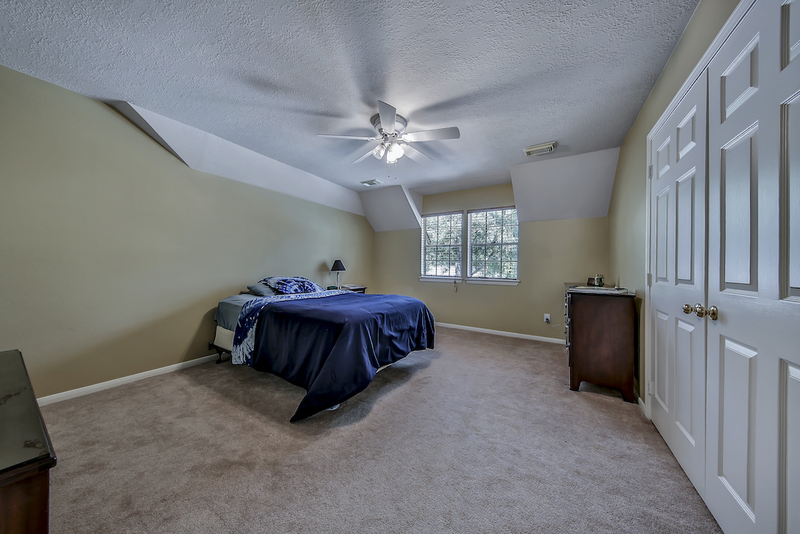 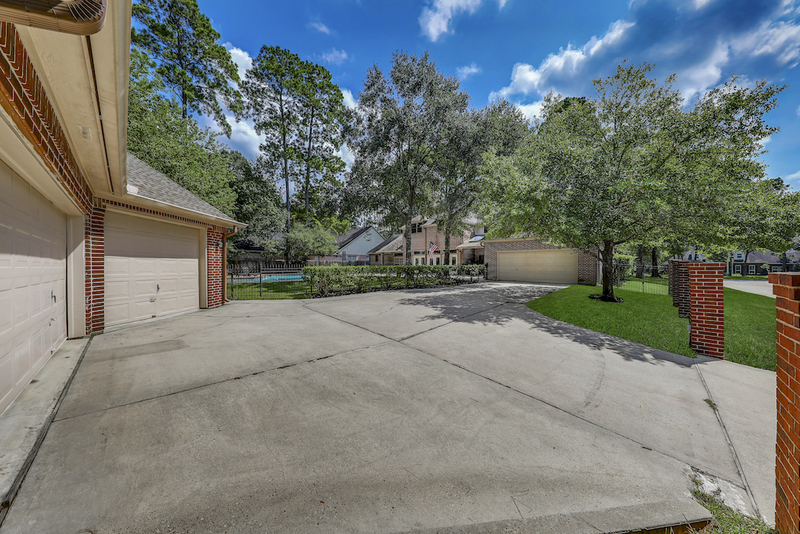 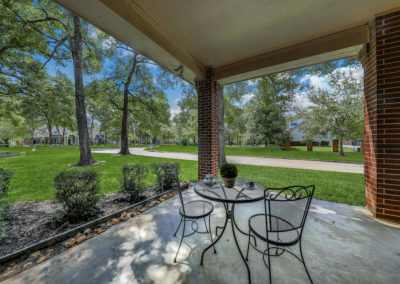 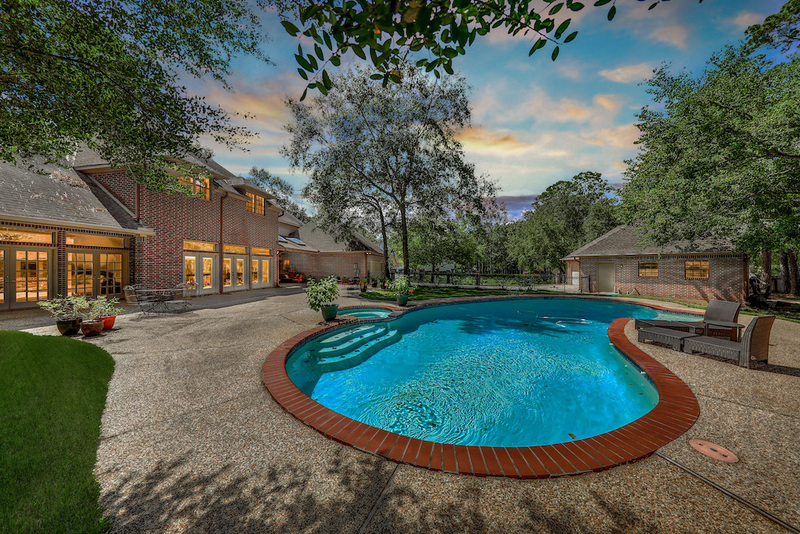 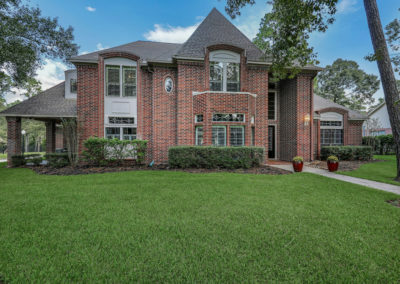 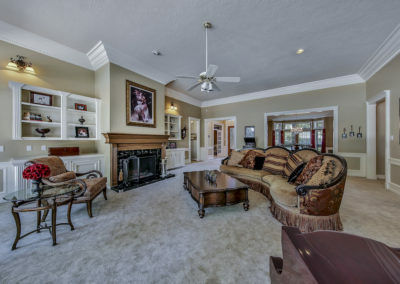 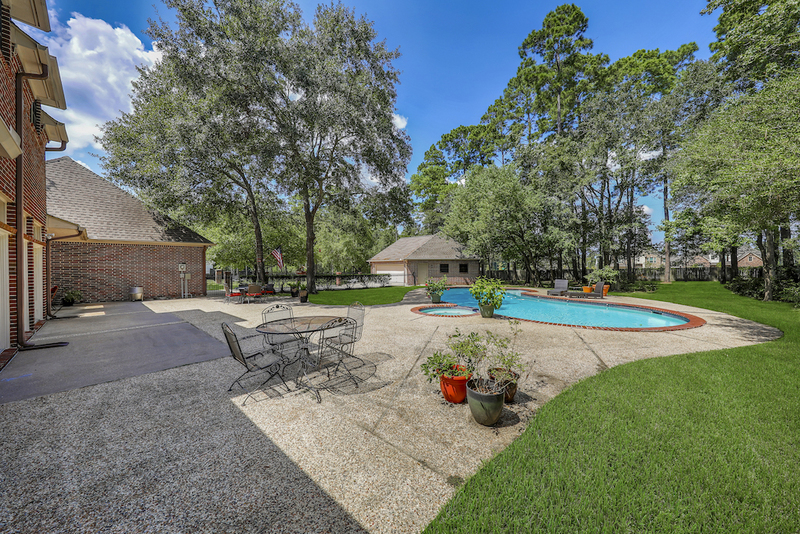 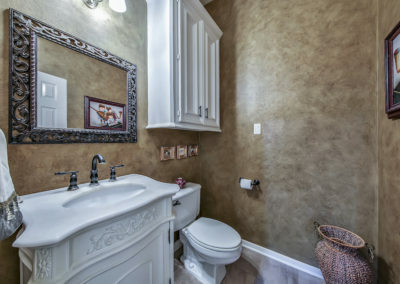 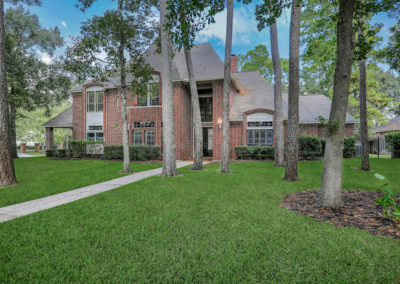 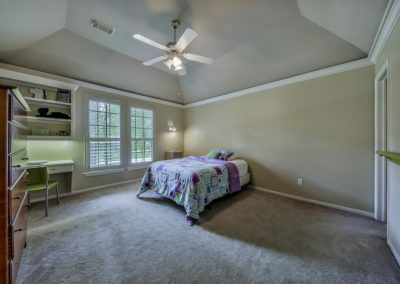 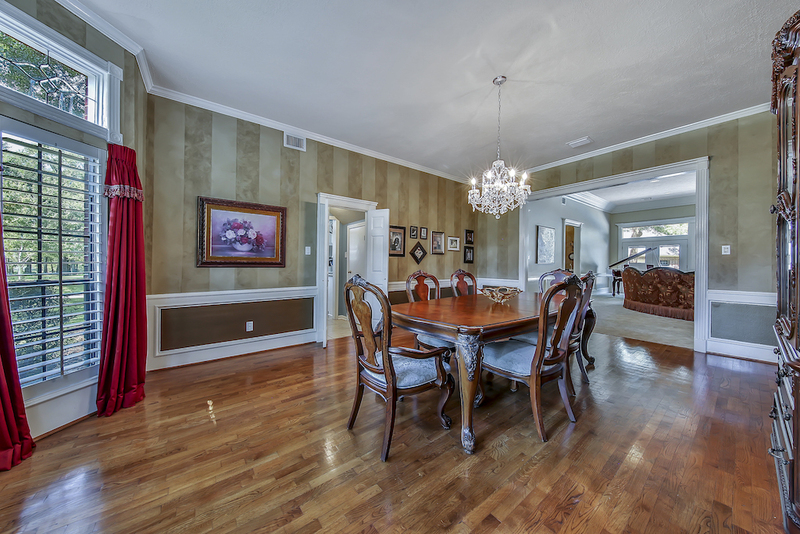 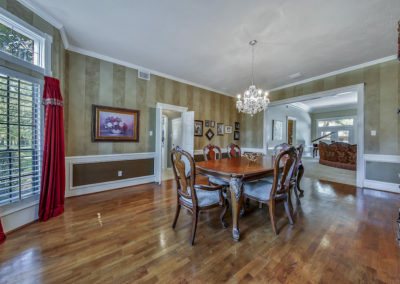 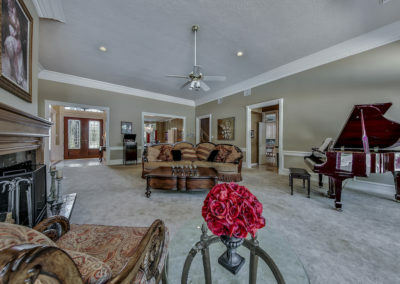 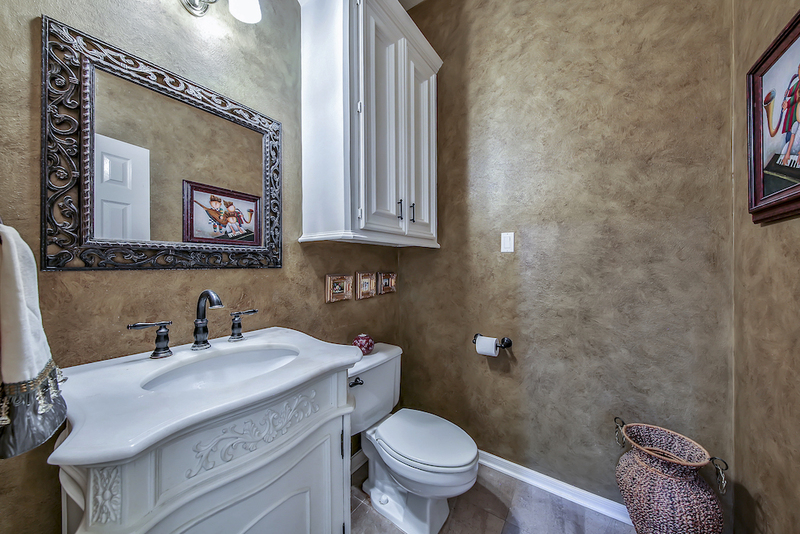 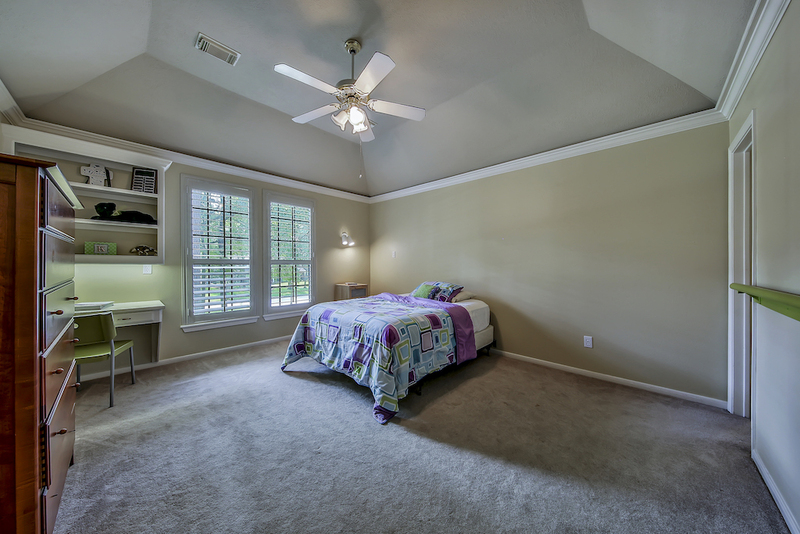 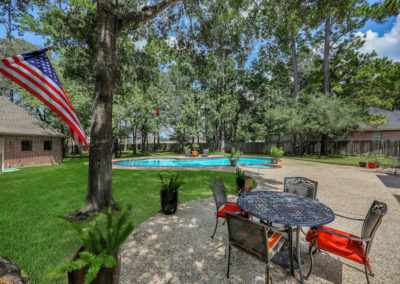 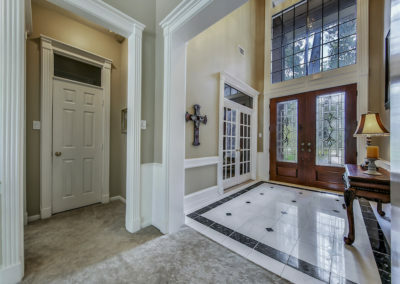 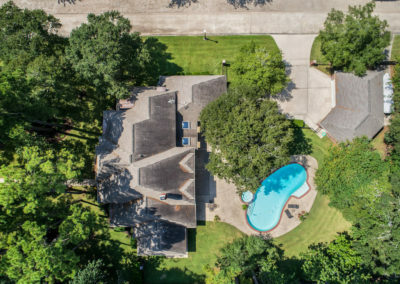 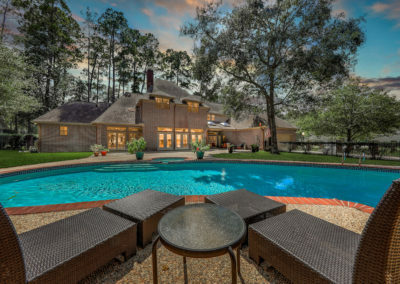 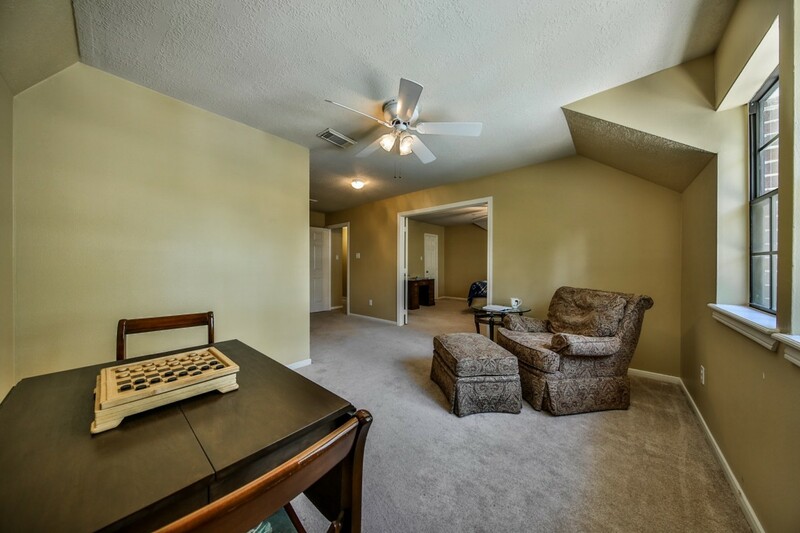 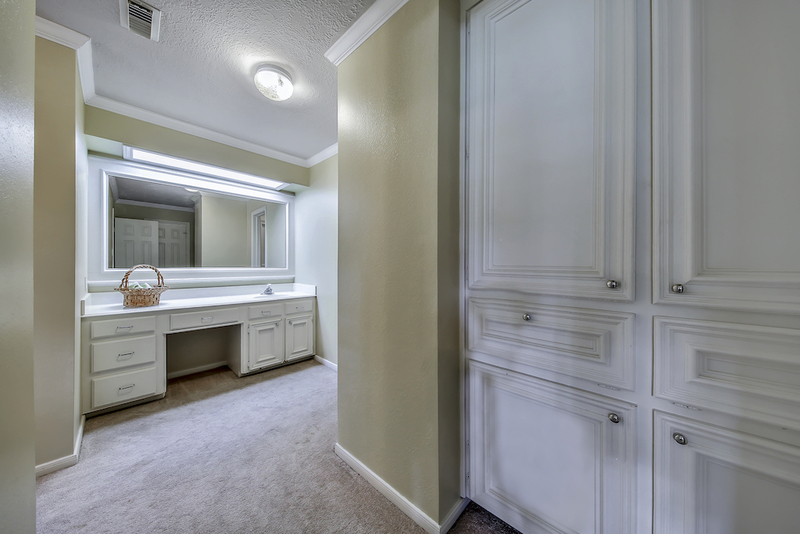 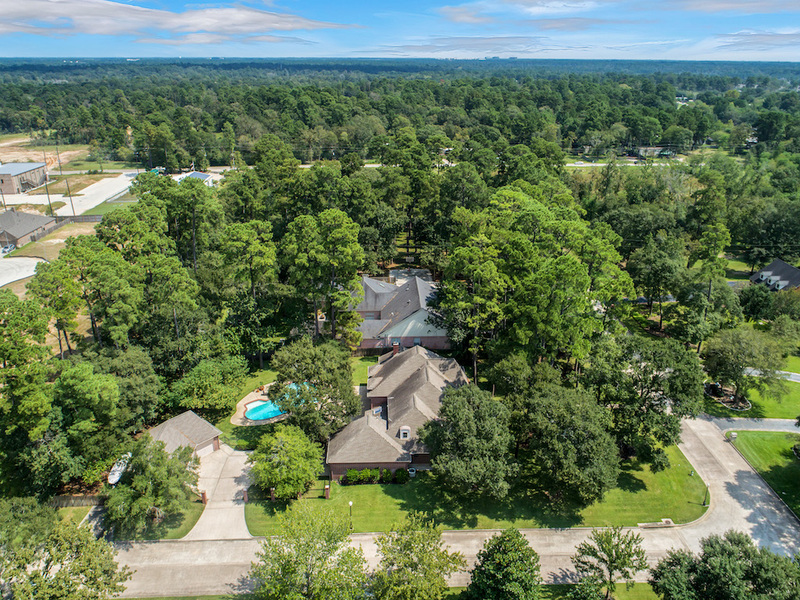 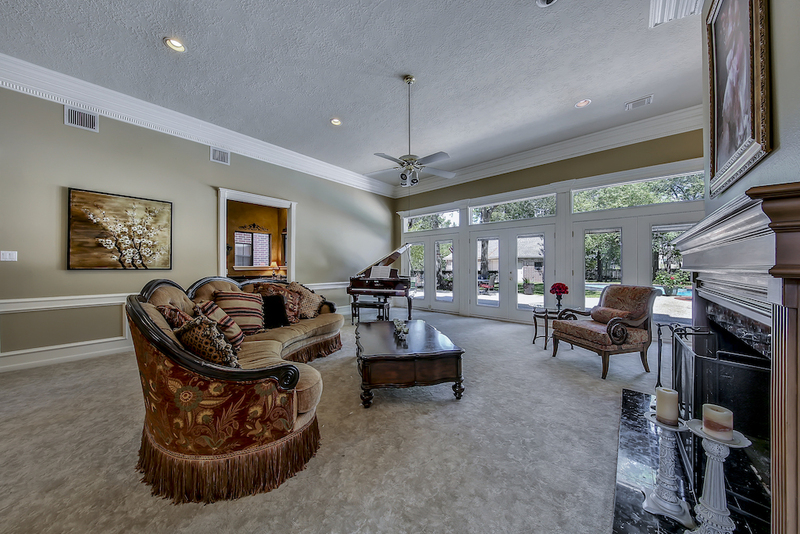 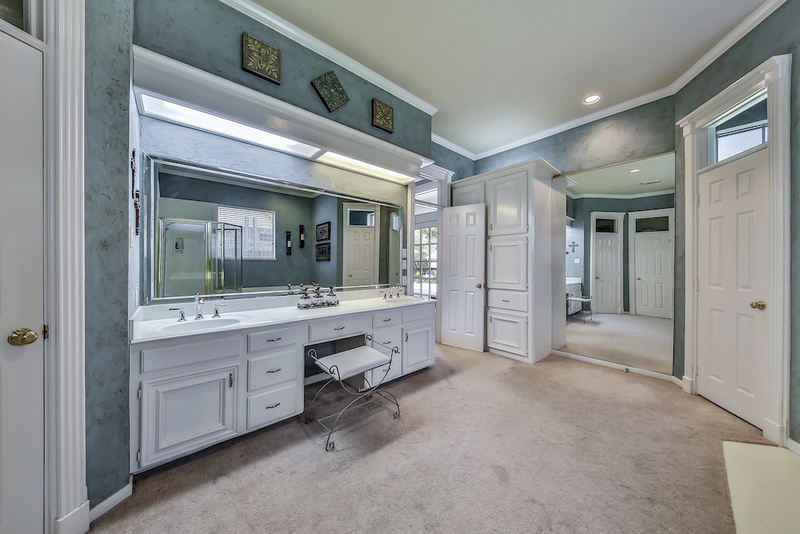 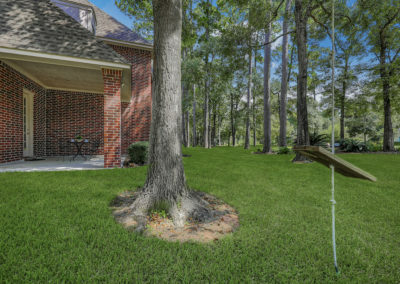 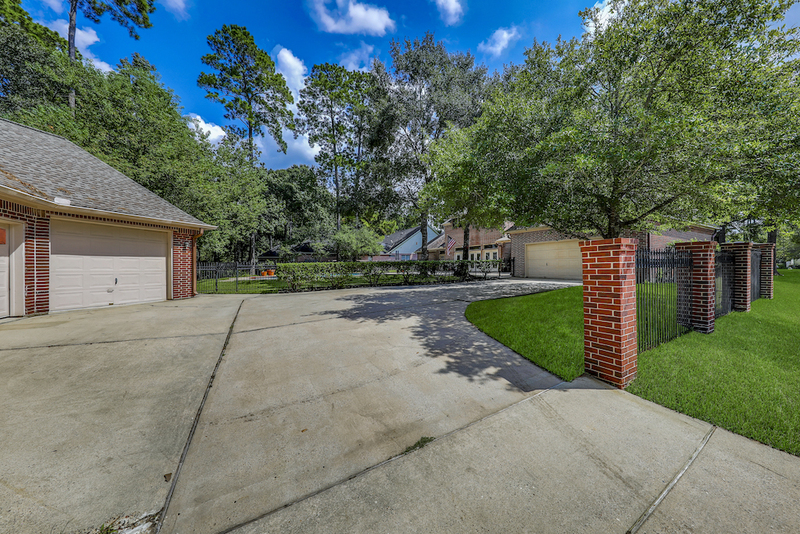 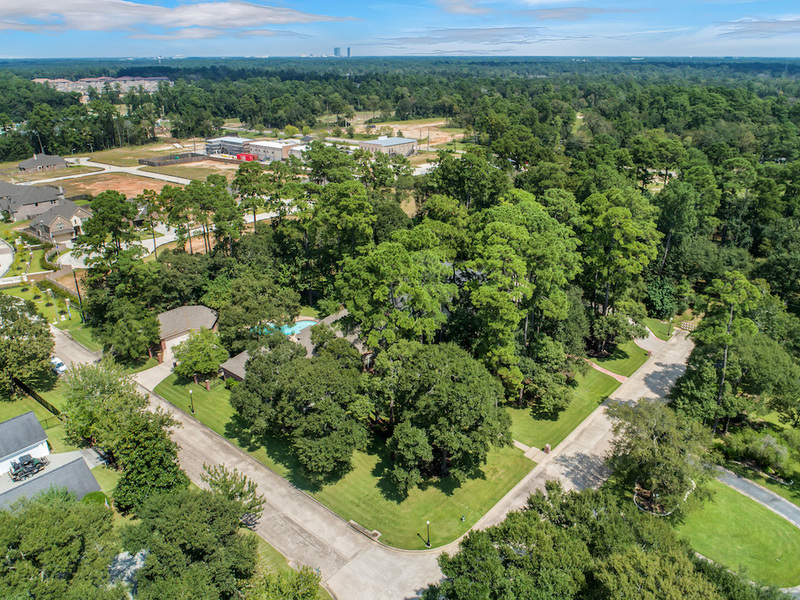 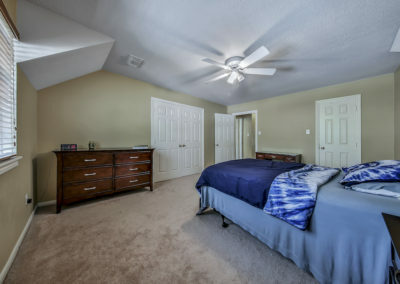 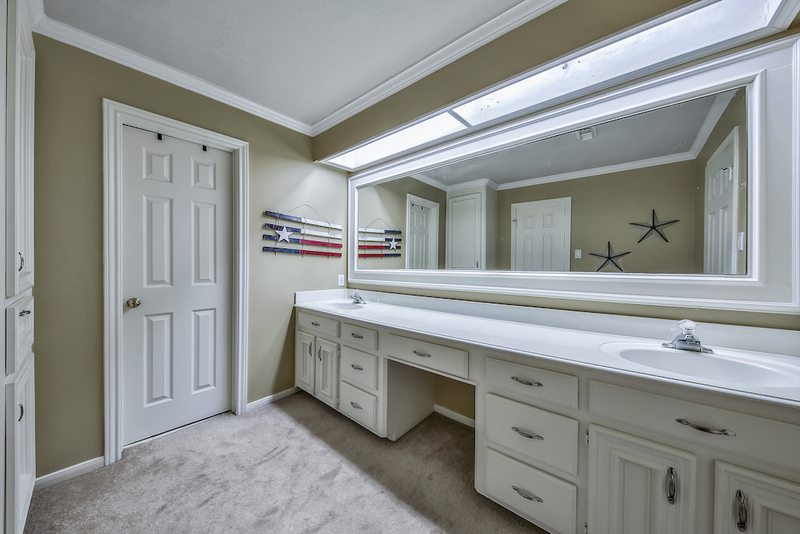 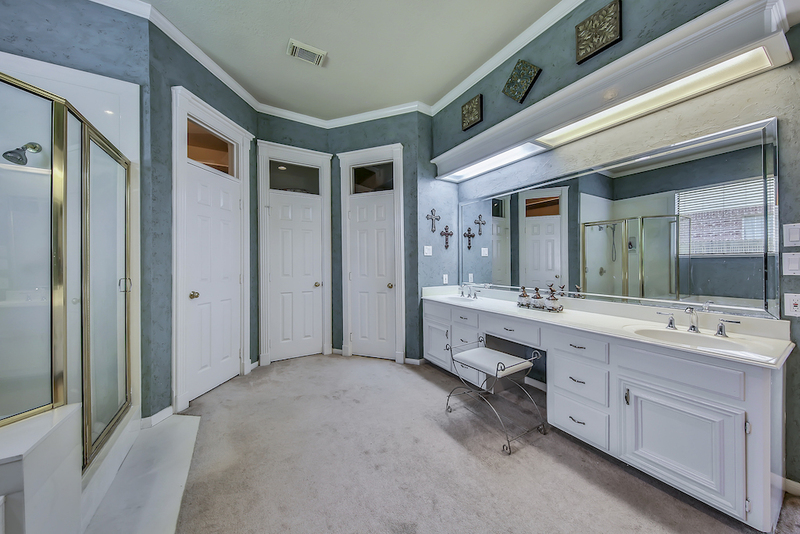 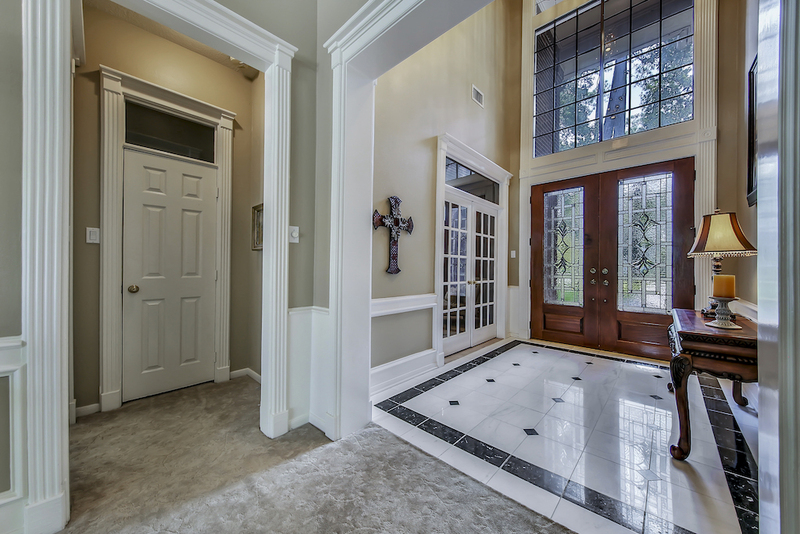 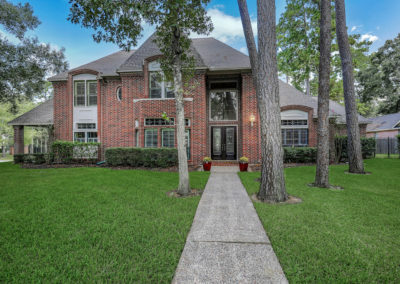 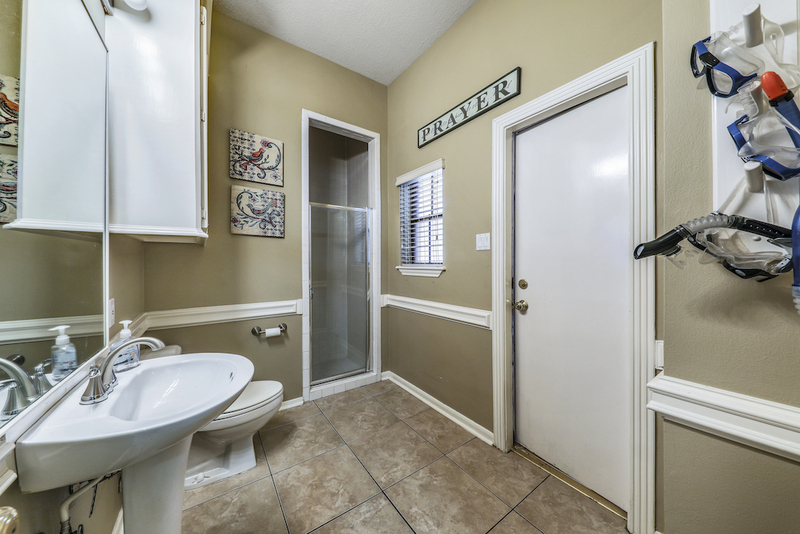 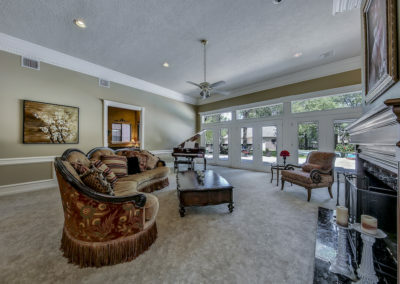 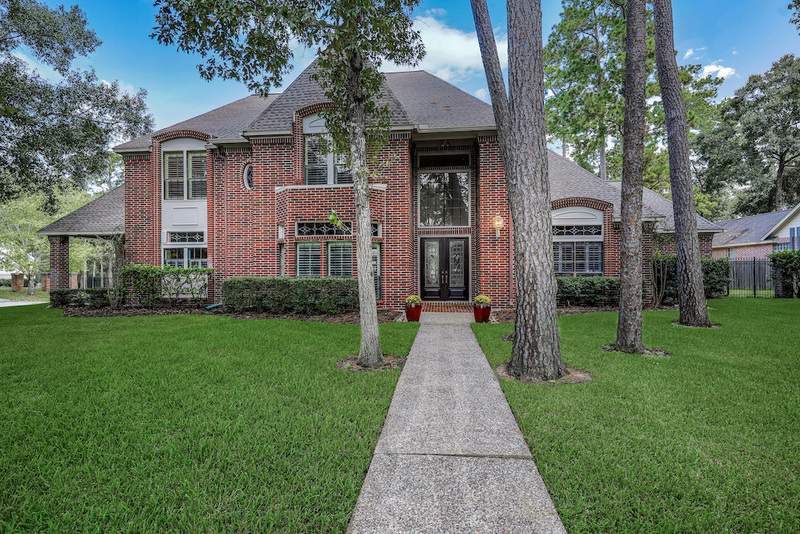 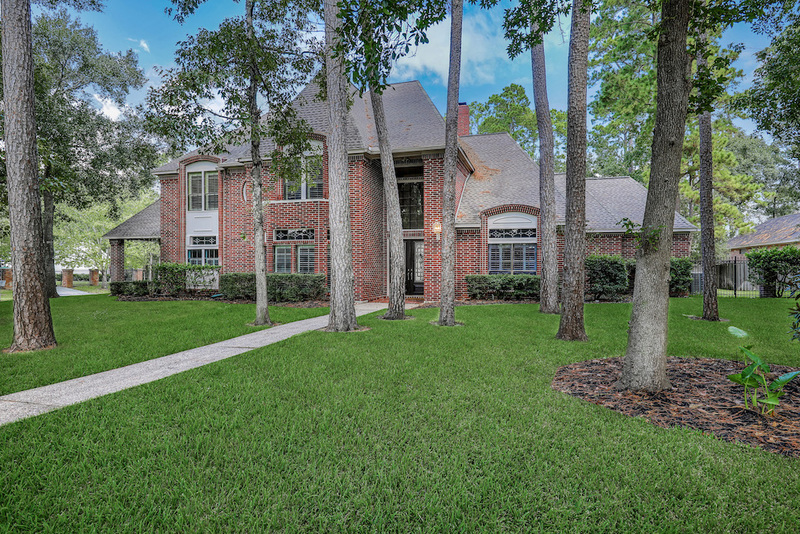 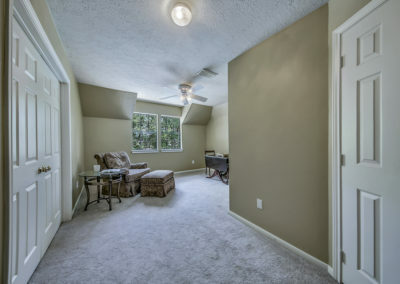 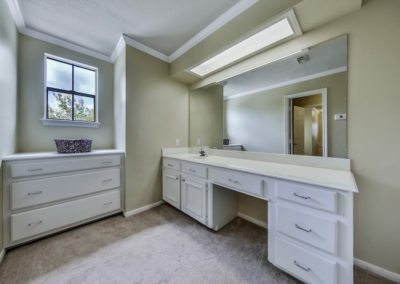 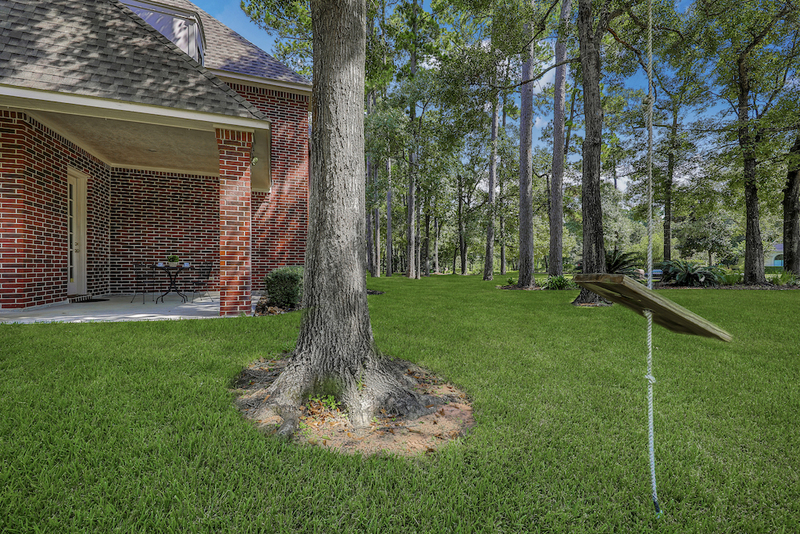 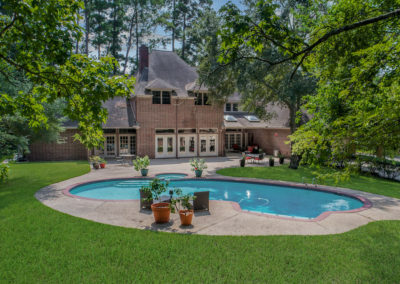 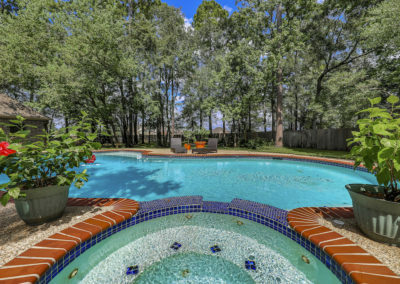 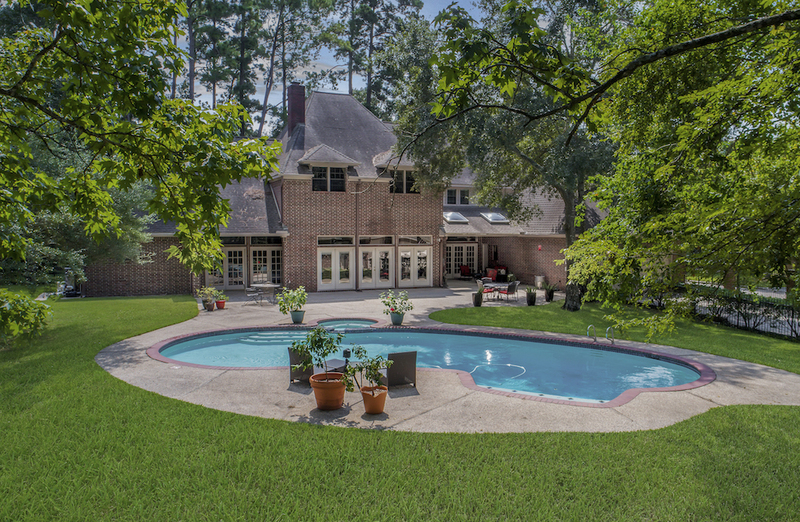 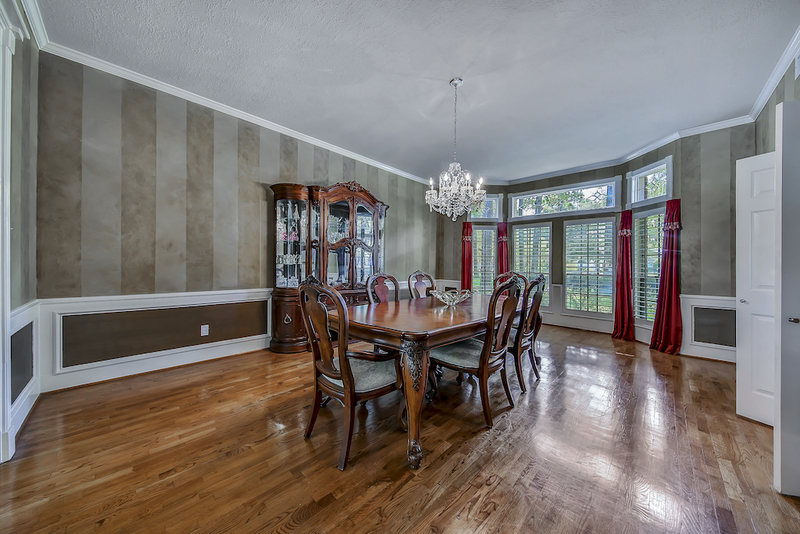 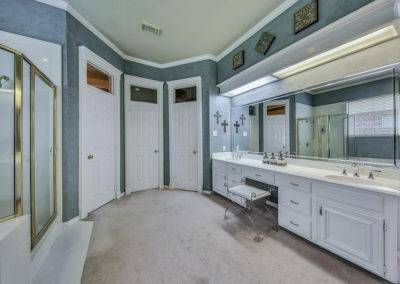 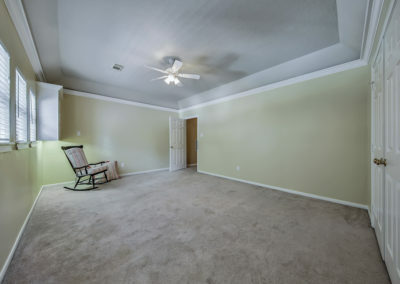 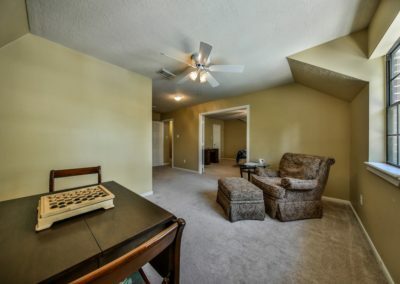 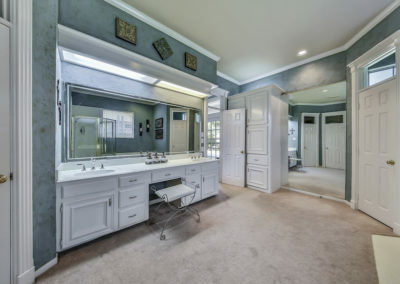 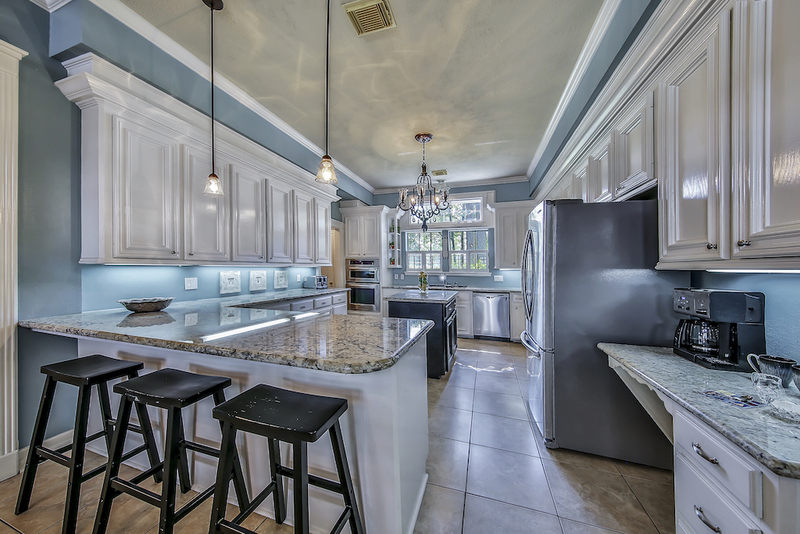 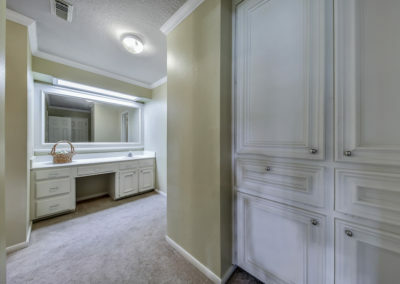 One of a kind property located in highly acclaimed Klein ISD School District. 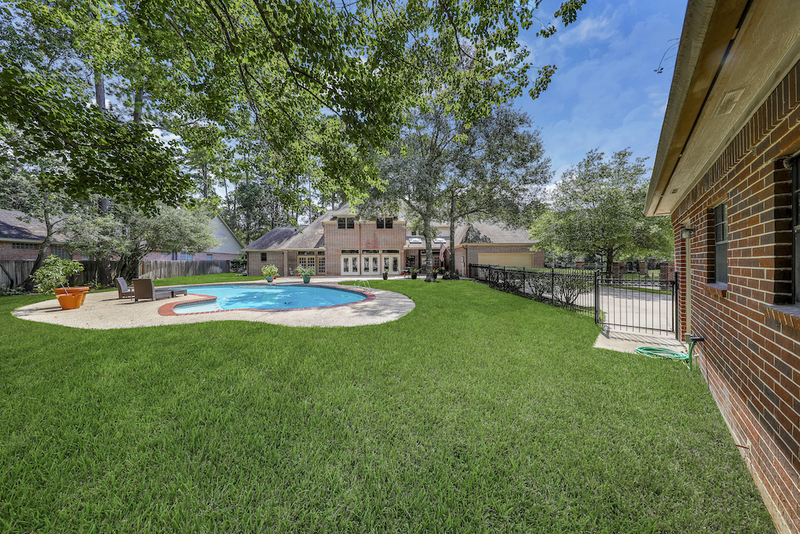 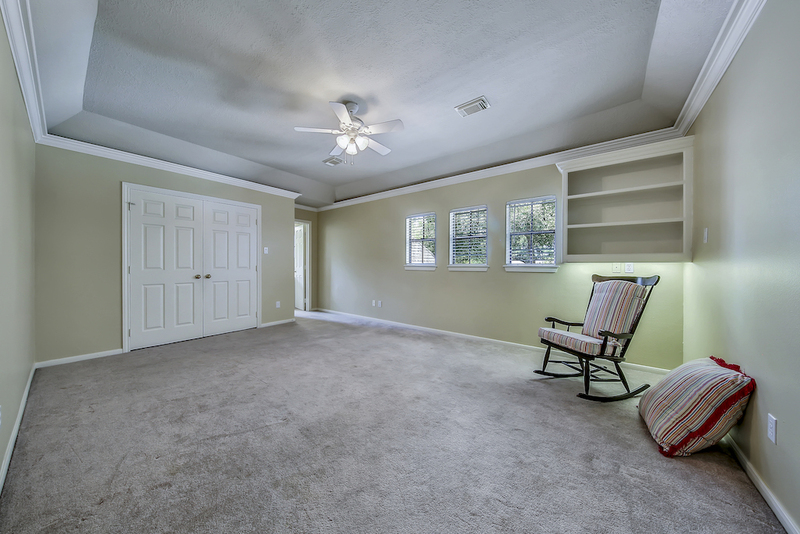 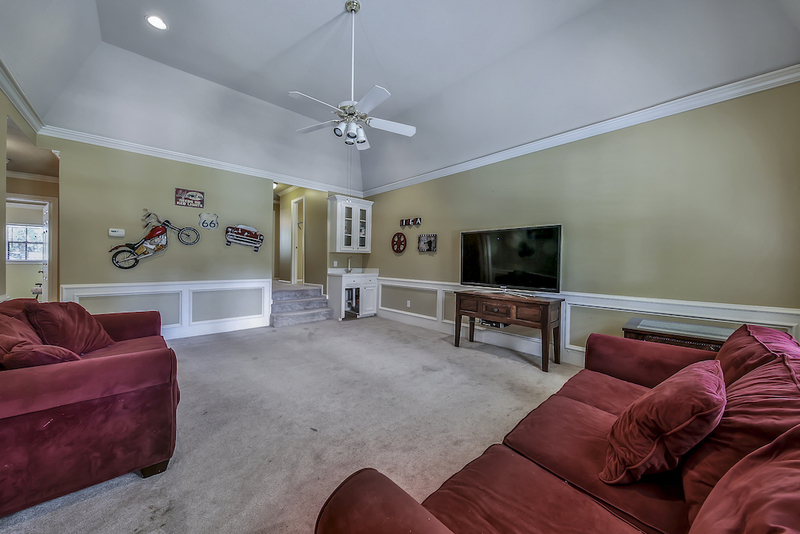 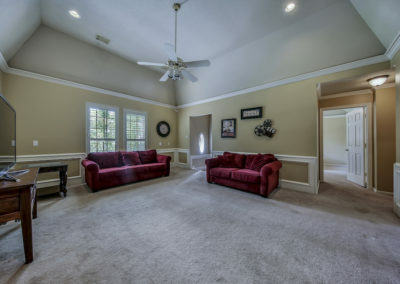 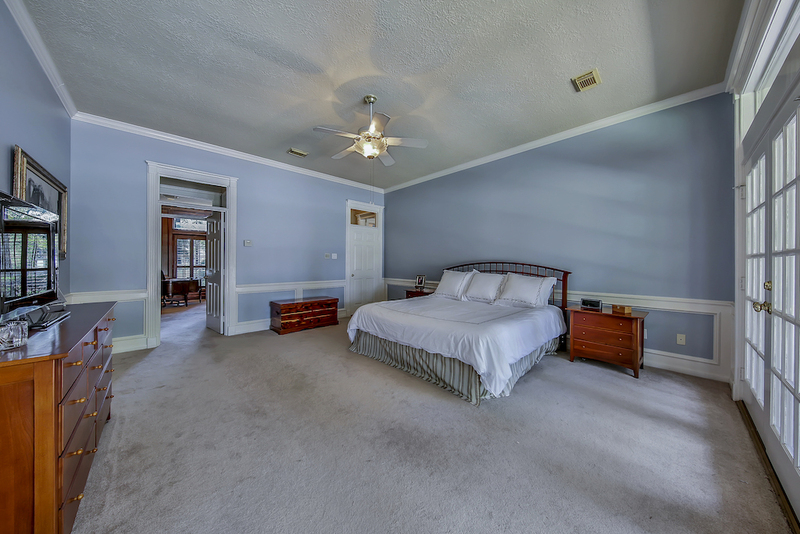 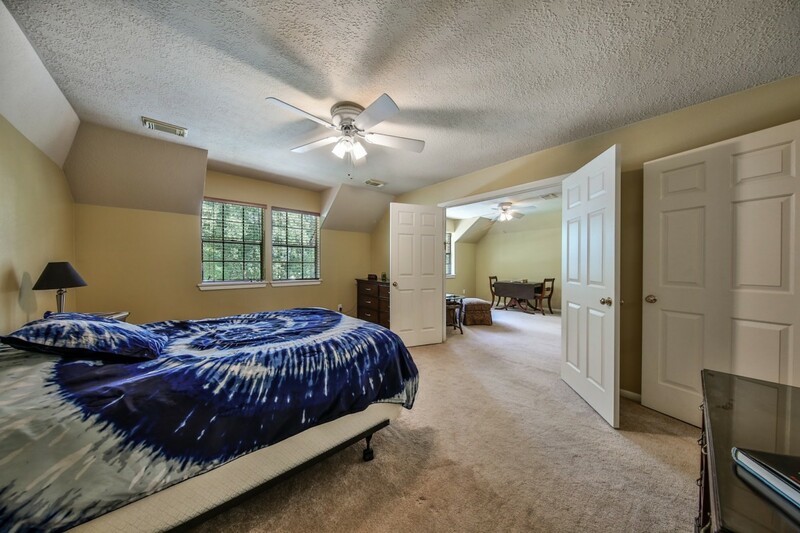 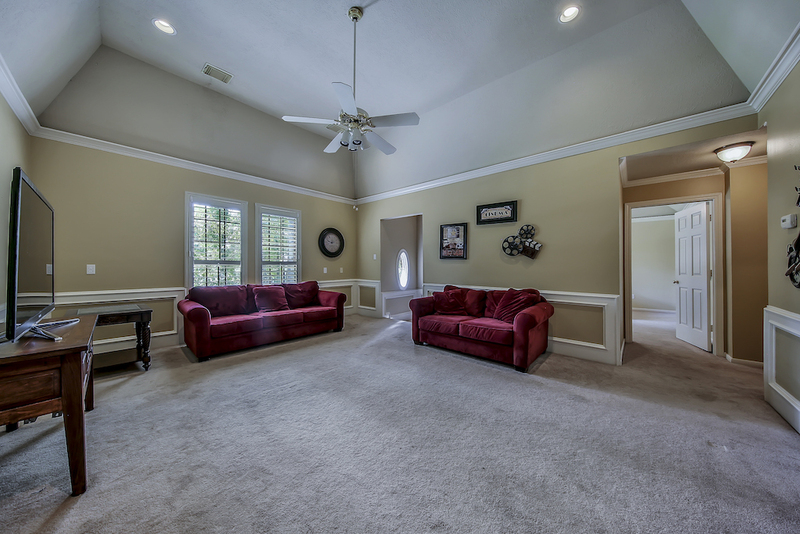 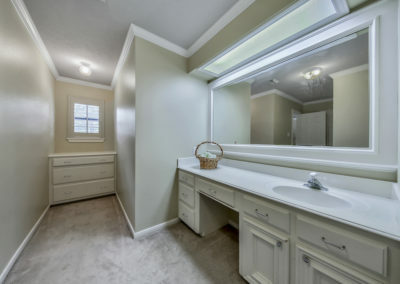 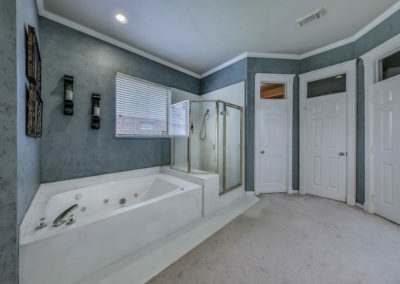 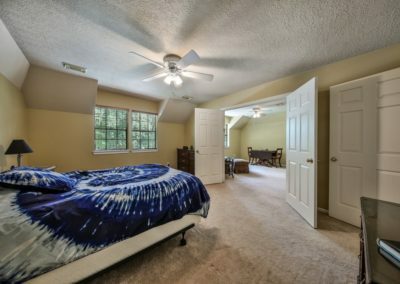 Distinctive all brick home with 5 car garage sits on just under an acre. 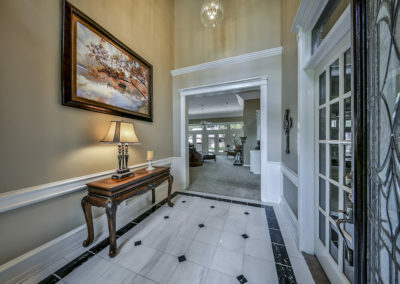 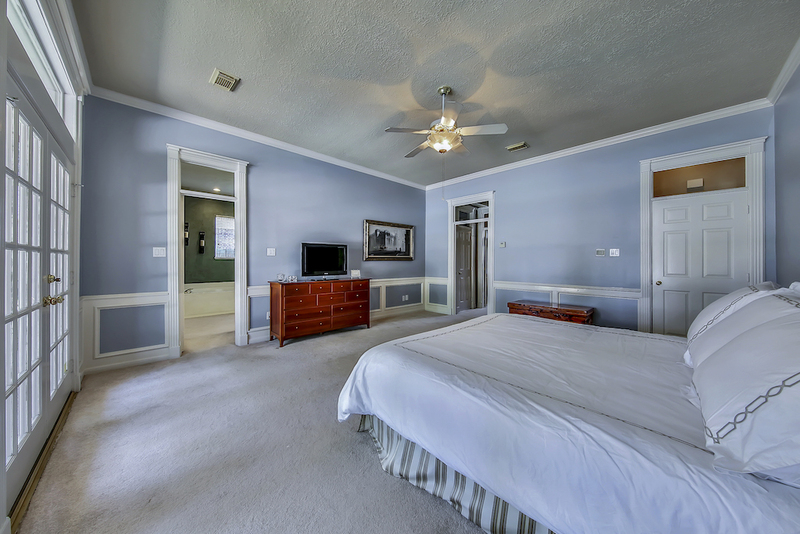 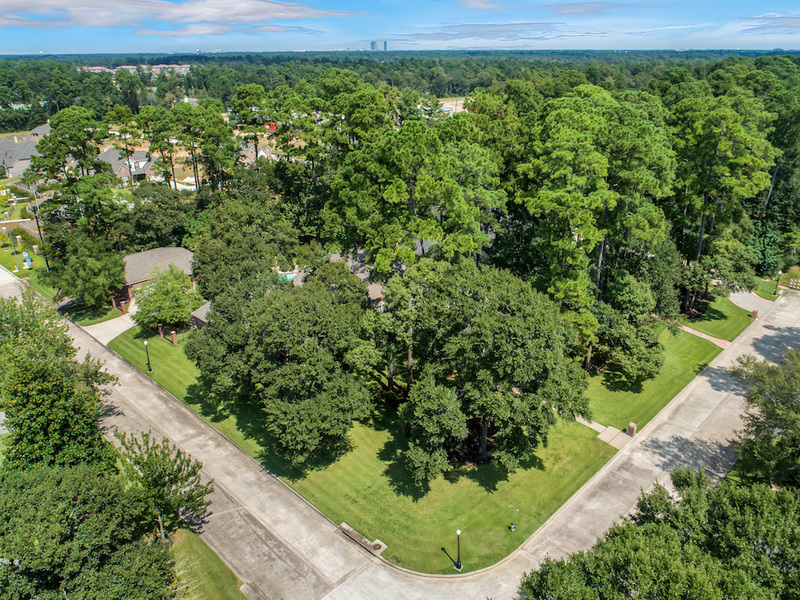 Open floor plan, over-sized living spaces an bedrooms are complimented by incredible millwork, high ceilings, expansive transom windows and abundant storage throughout! 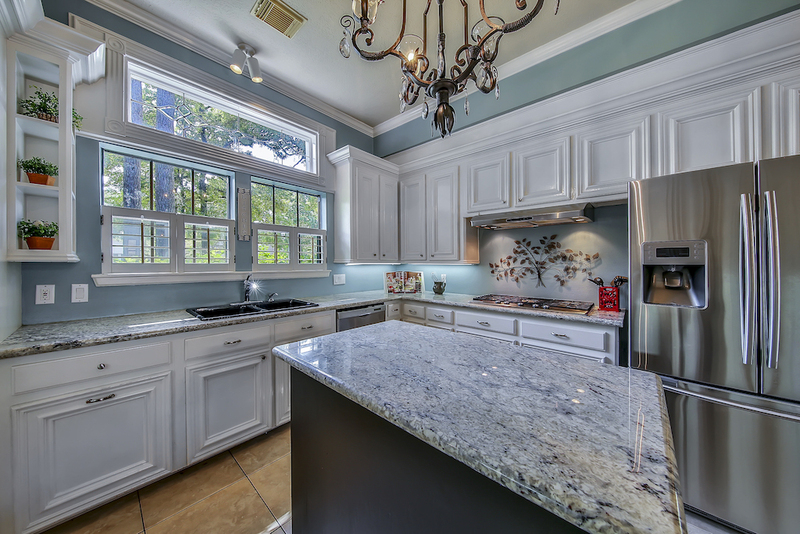 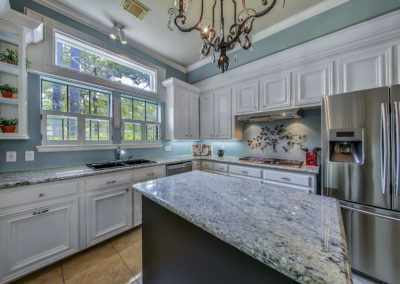 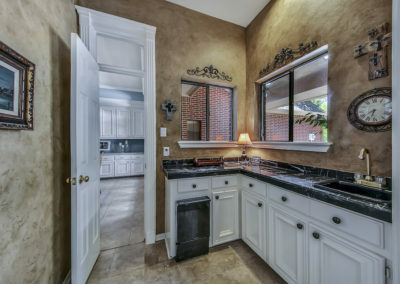 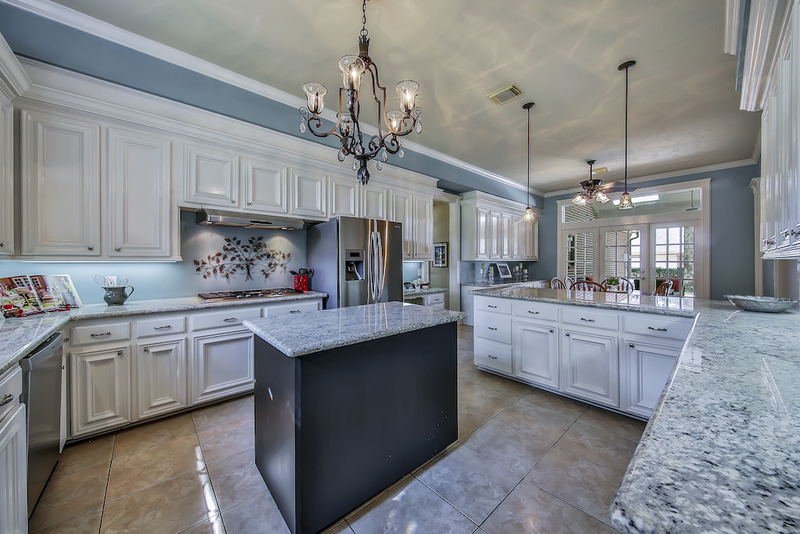 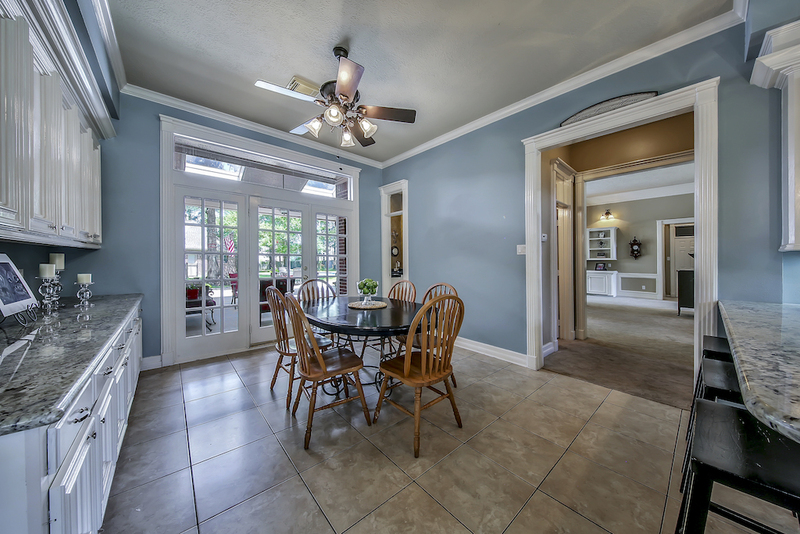 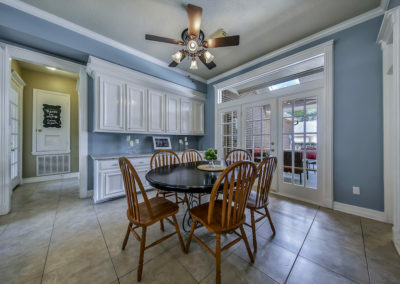 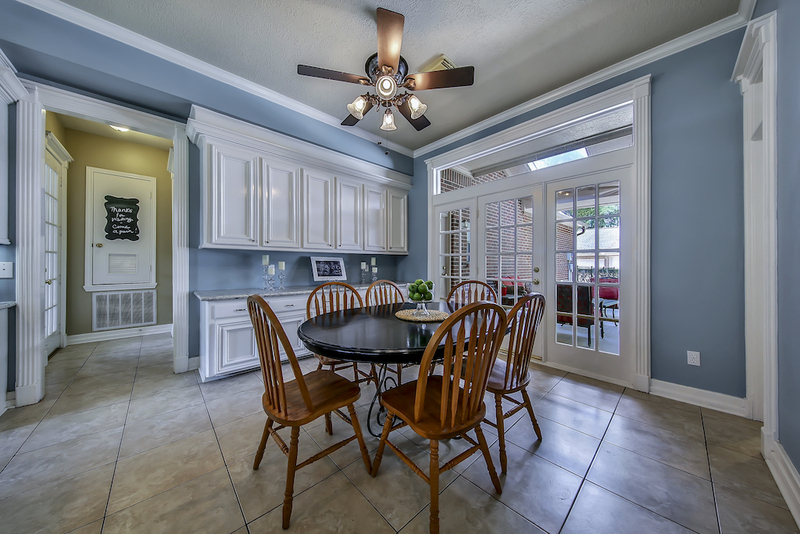 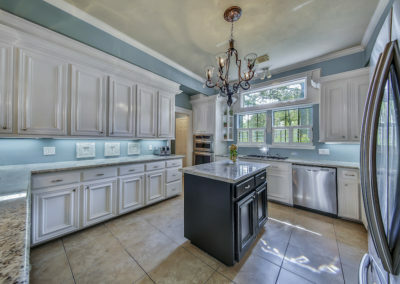 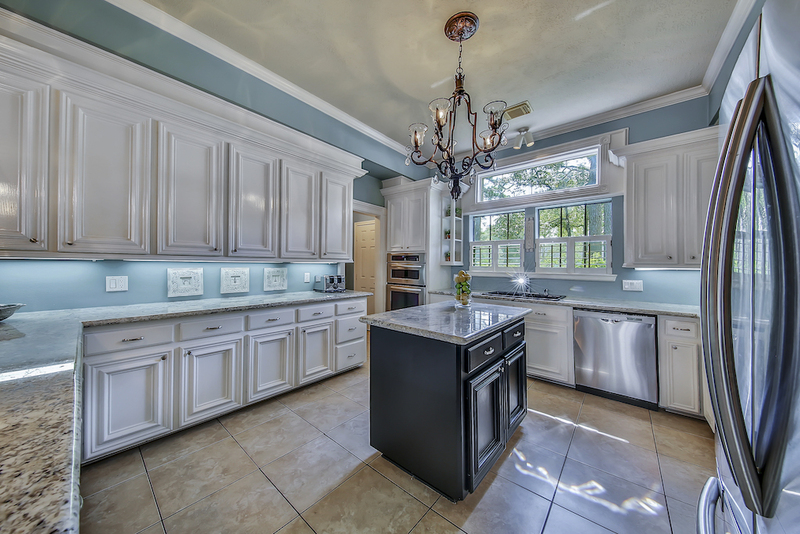 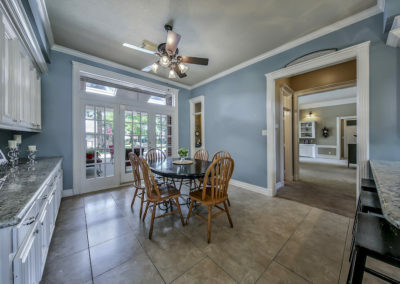 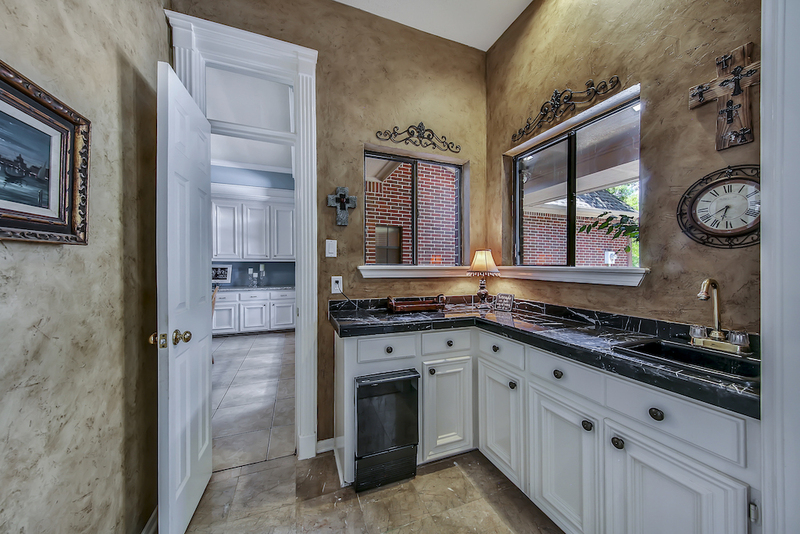 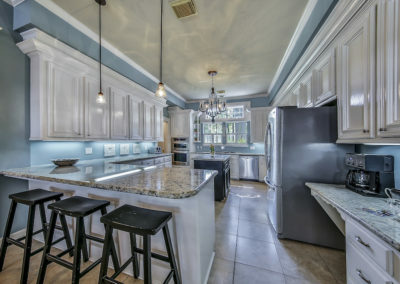 Large gourmet kitchen and breakfast! 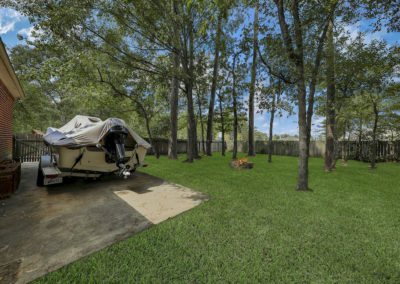 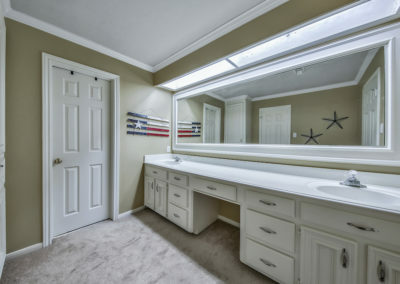 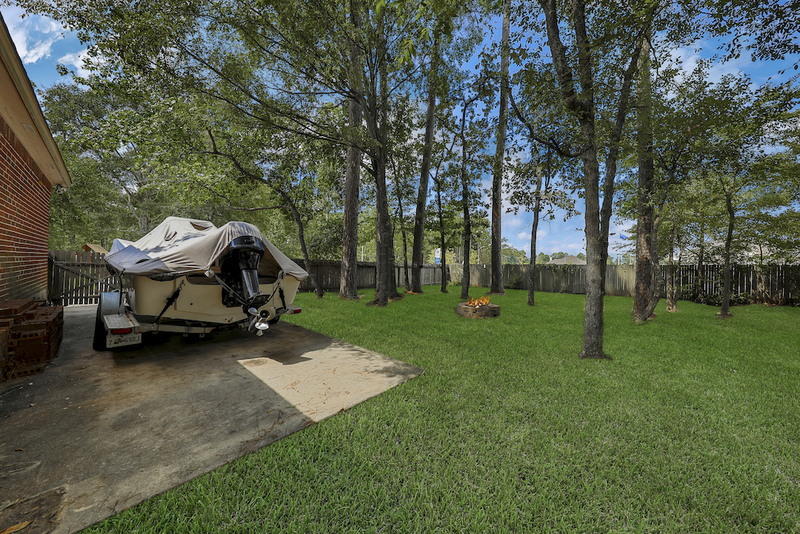 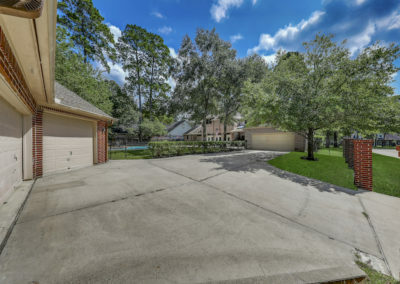 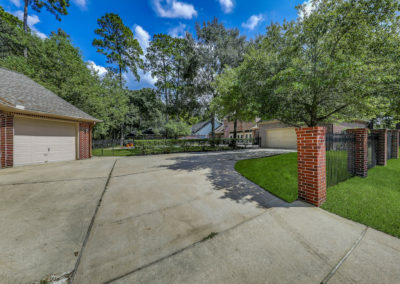 Private corner lot has little traffic; second gated drive for boat and additional parking. 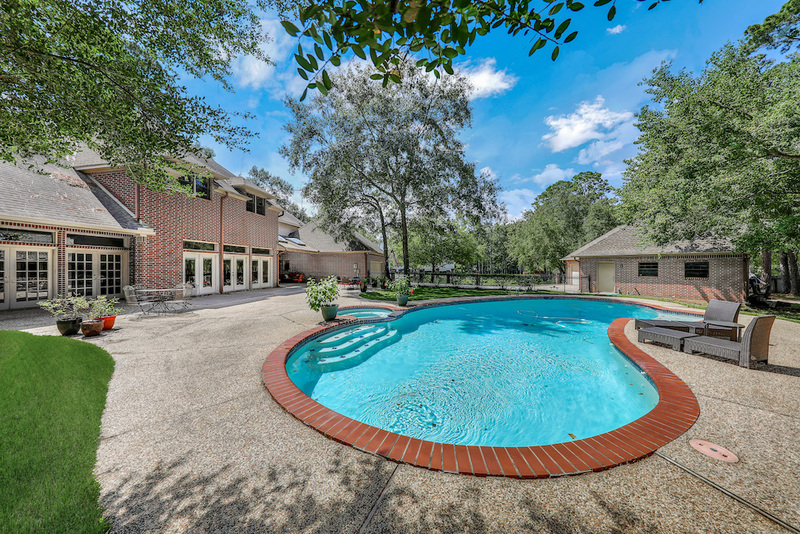 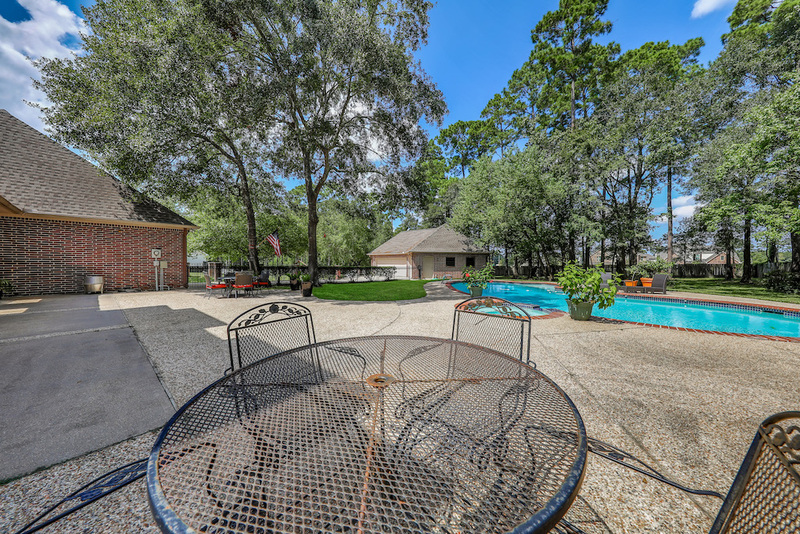 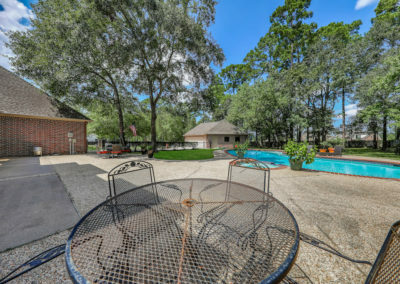 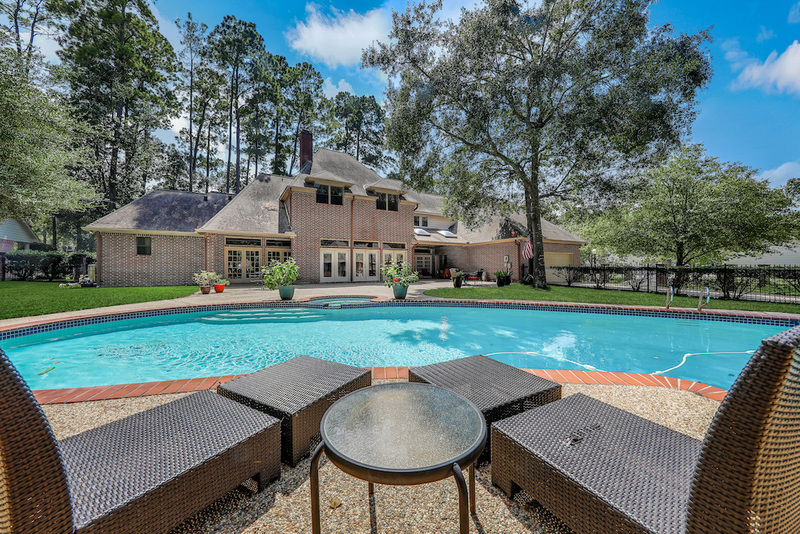 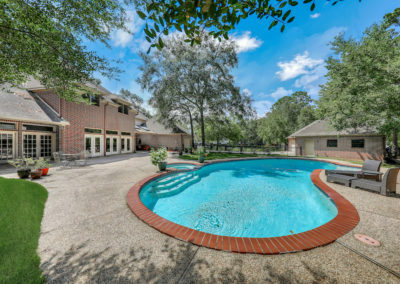 Huge patio, pool and hot tub perfect for entertaining! 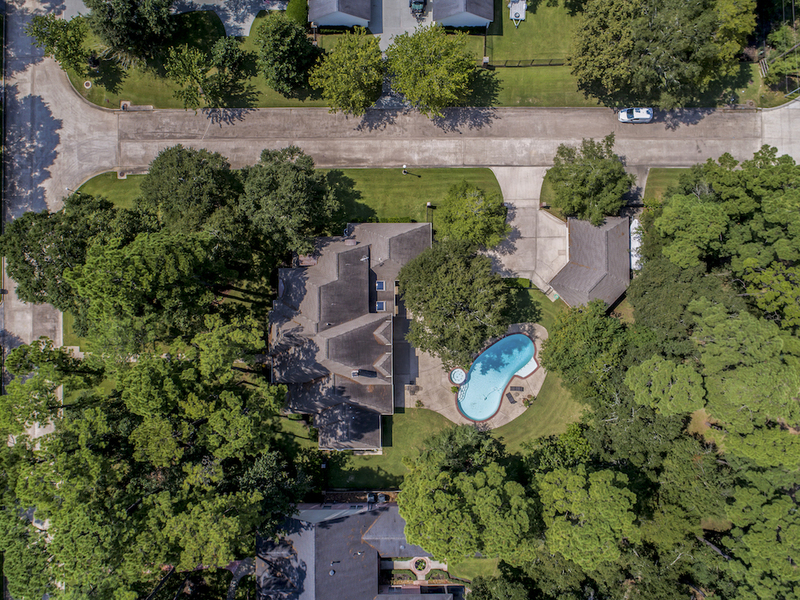 If your property is currently listed with a Realtor, please disregard this notice. 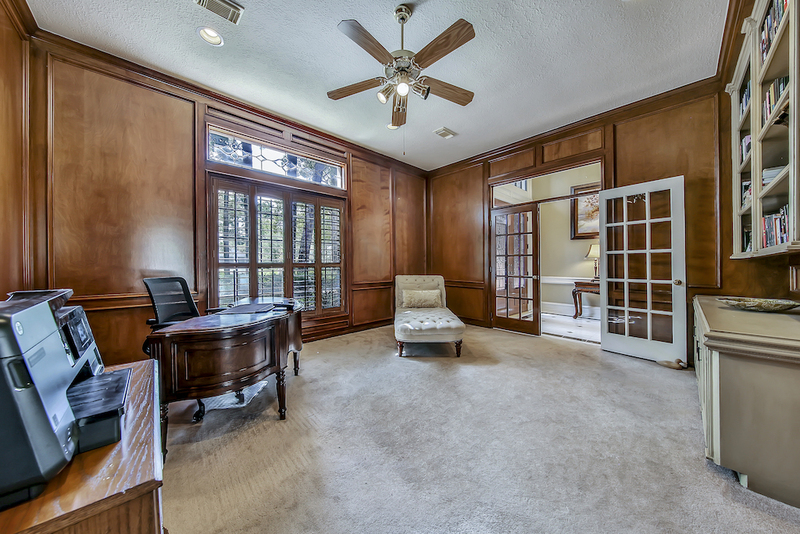 It is not our intention to solicit the offerings of other Brokers. 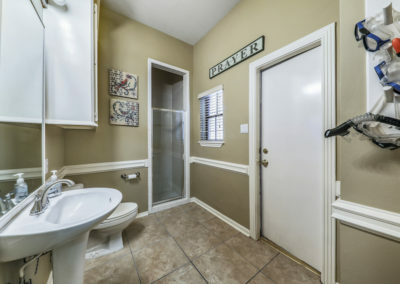 The information contained herein has been obtained through sources deemed reliable but cannot be guaranteed as to its accuracy. Any information of special interest should be obtained through independent verification. 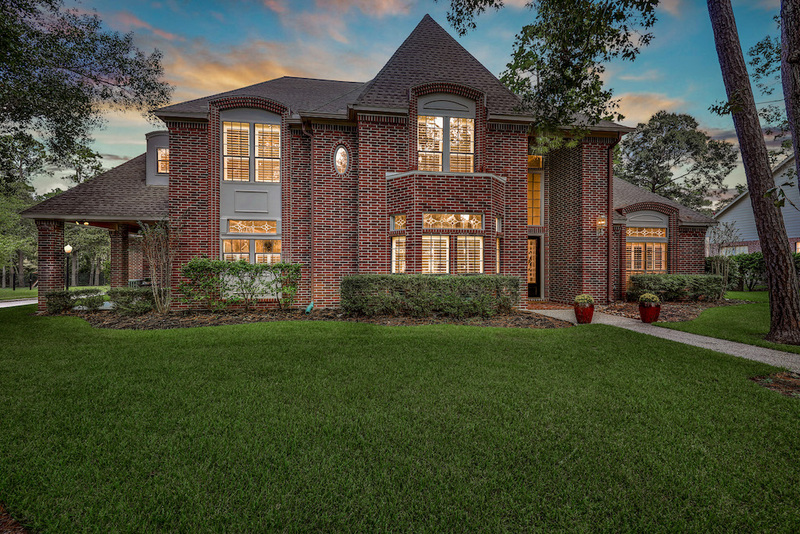 Each Keller Williams Brokerage is Independently Owned and Operated.